Phineas Fletcher and Ferb Flynn spend every day of their summer vacation doing awesome projects, like building a private beach or rollercoaster. 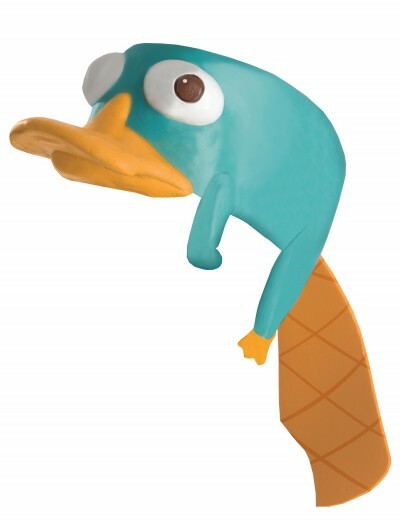 You can get to know for yourself what Phineas and Ferb are doing when you put on one of our fabulous Phineas and Ferb Halloween costumes or masks! If you want to be Phineas or Ferb for the next Halloween party, the only thing you have to do is to figure out what exactly you want to wear. 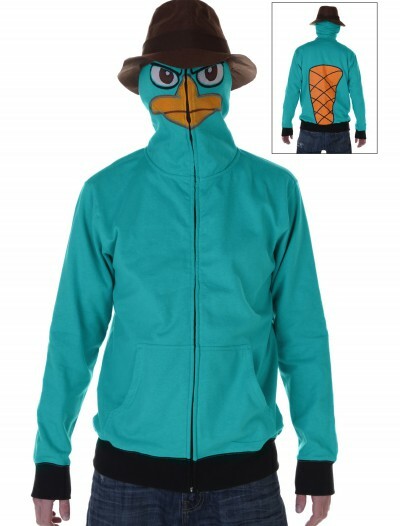 We offer you Phineas and Ferb Halloween costumes, like Phineas and Ferb agent P hoodies and Parker and Platypus Halloween costumes in sizes for kids and adults. 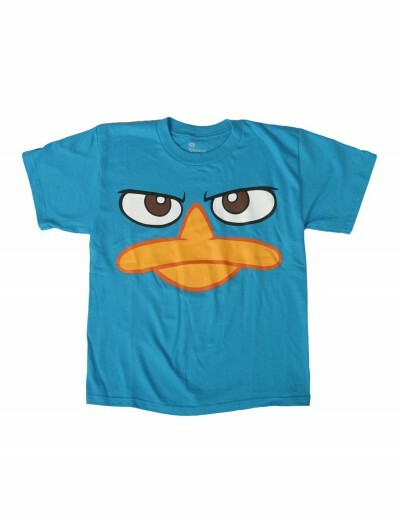 We also carry kids’ Phineas and Ferb face Halloween costume T-shirts and Disney Phineas and Ferb deluxe hats. 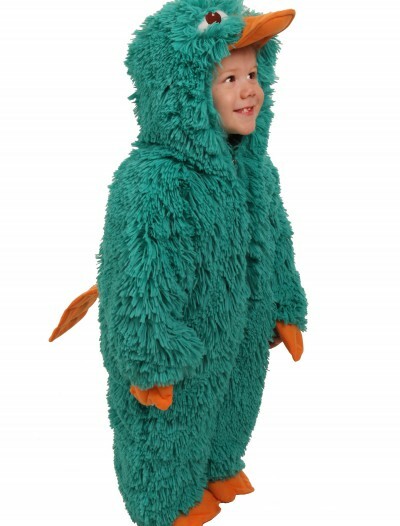 Wear one of our fabulous Phineas and Ferb Halloween costumes and imagine those reactions from everyone at your next Halloween costume party.